The Dutch failed the Euro 2016 and the 2018 World Cu and it has been difficult for them to return to the Elite of international football. The players who were most influential in this team, aged and the Netherlands with younger players could not impose itself as it did in the old days. They continue to try to return to good results, they continue to have players with good quality. In this Cup of Nations are with two very strong and powerful teams, precisely the last two champions of the world. It should be noted that in the debut in this group, they lost in France by 2-1. They sold the French face to face defeat is certain, but they got lost and that’s what stays. Germany, the Germans feel a huge need to make a good result in this Cup of Nations to somehow make them forget the shameful campaign in the World Cup they had, they were the champions of the world and had the title to defend. In the last encounter they were then defeated by South Korea, something simply unthinkable for this powerful selection. In their debut in this cup of Nations, they tied at home to zero with France. I play a little game and both teams have to respect each other a lot. Fair tie. In this meeting the Germans know that only victory matters, since France has already 4 points and the Germans have yet to play in France. I believe that this meeting is very open and disputed between two teams that want to win and move forward in this group. 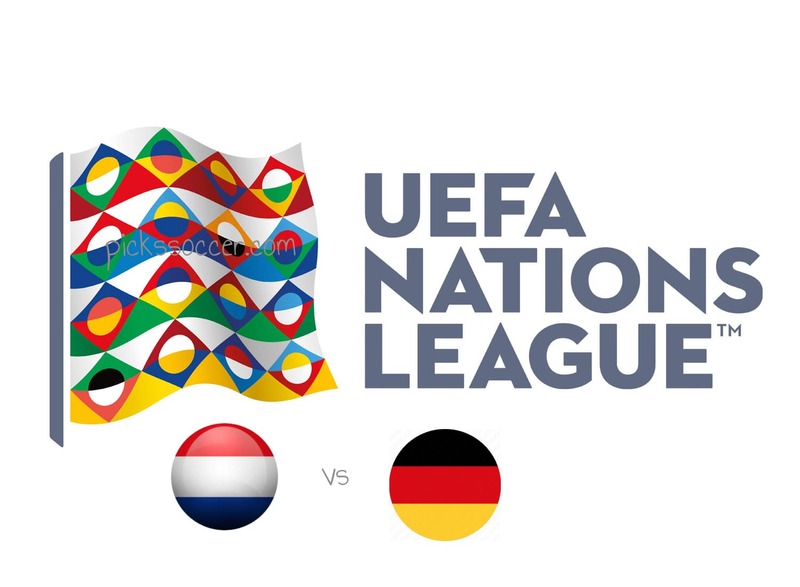 The Dutch need good results against top teams and what it would mean for them to get their foot in this Germany that remains a great power in German football. In case of defeat the Dutch are practically distant in the fight for the 1st place. Germany must impose its strong football, possession of offensive football, supported attack and always playing in search of the opponent’s goal. I like the oddness of this Germany that, in my opinion, is still superior and must win here. DNB is a safer bet.